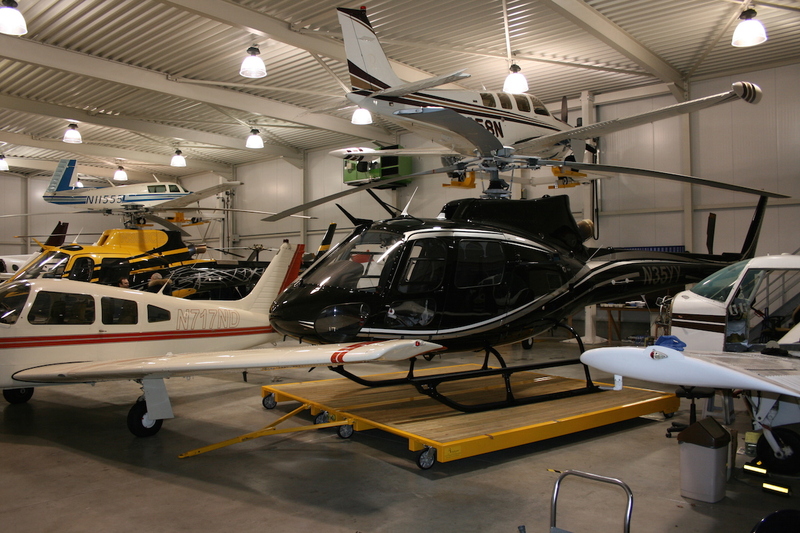 Get your Helicopter quickly and safely in and out of the hangar without anybody’s help. Due to the simplicity of Helicopter-Dolly our system reduces the chance of hangar rash, handling accidents or ground handling equipment damaging your aircraft. 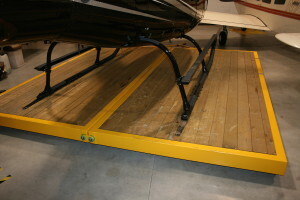 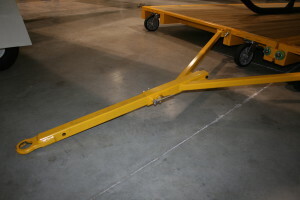 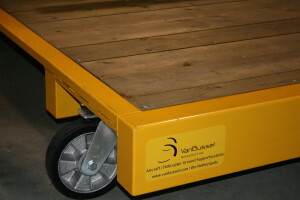 No need to lift or jack up your aircraft and no special brackets. 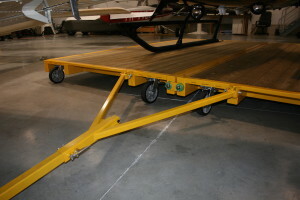 Just land on the Helicopter -Dolly. The spit design assures that Helicopter-Dolly maneuvers easy and does not tip. The Handle bar moves in and out, so you only need to park your tractor within 0,5 meter of the coupling. 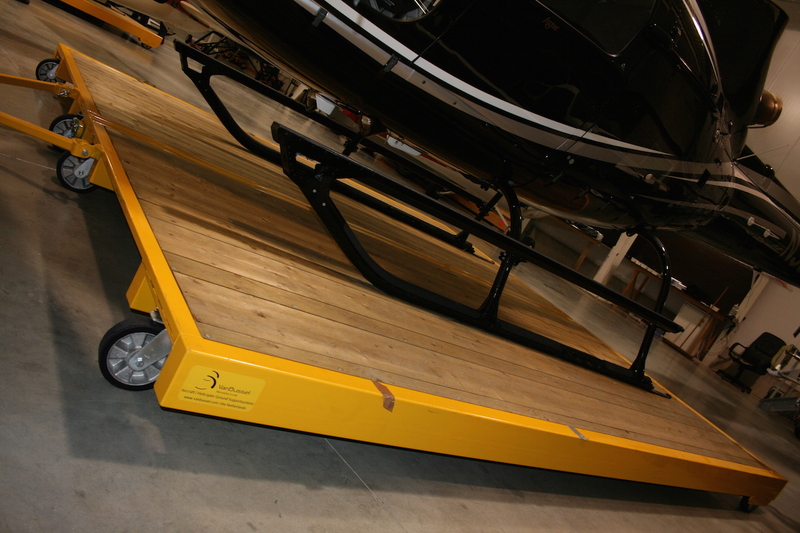 The Helicopter-Dolly is designed to be operated by one person, this system will enable you to have your helicopter ready outside within 10 minutes, no help from other persons required.